Do you want to get copies of my book? For the holiday season, we are offering free shipping for Metro Manila and only P60.00 for Provincial addresses. 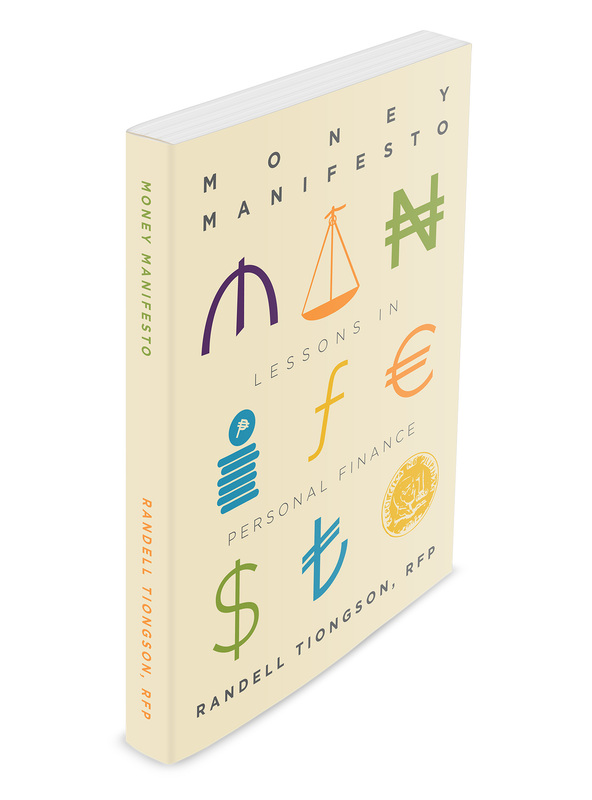 Money Manifesto: Lessons in Personal Finance is now available for order. This book has been creating a big impact to a lot of people and has been endorsed by a lot of people like BSP Deputy Governor Diwa Guinigundo; singers Christian Bautista, Ogie Alcasid & Mark Escueta, economist Alvin Ang, stock market expert Marvin Germo and many more. This book is a very personal and practical and it will touch your heart and not just your mind. 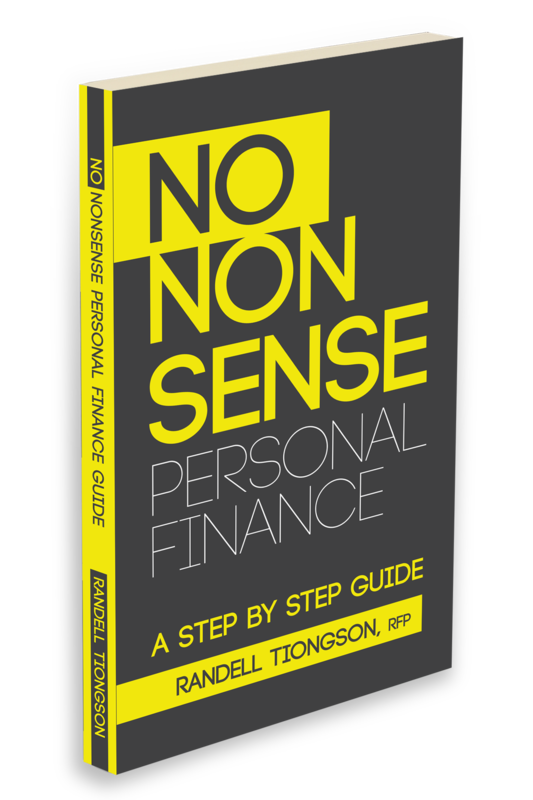 You can still get my first book No Nonsense Personal Finance: A Step by Step Guide. This book has reached best-seller status in less than a month and has been featured in numerous publications, TV & Radio programs, etc. My first book has been used as a resource material for training programs, educational institutions and even churches. Here’s a treat for you! Get both books at only P900.00 — a discount of P200.00 for both books! I wanted to buy your books, but do you have have means for paypal payments? Good day! 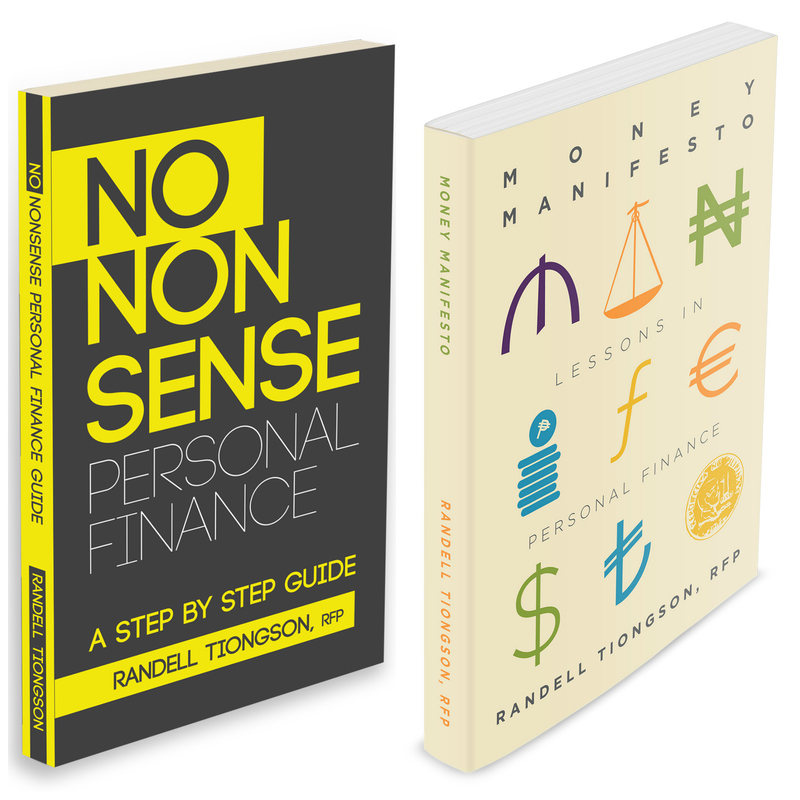 If I’m going to order Money Manifesto book, is it FREE shipping as of Dec. 2014? Thanks. i tried BDO online money transfer but says your acct number is invalid as it needs to have 12 digits. I deposited P900 for the 2 books and email to [email protected] screenshot of deposit slip but up to know there is non reply. Hope you can give feedback asap as to when can I expect delivery. Did you get your books already? We sent all books out already. I come across your book while browsing the business section of the online site of inquirer newspaper. I would like to get a copy of your book/s but, I am not sure if you ship the books outside of the country. Please let me know how I can get it. I am staying here in Los Angeles,CA. hello Mr. Randell, already emailed my order. hoping to hear from you. thanks a lot! hello, already emailed the deposit slip for the two books with the shipping fee. hope to hear from you soon. thanks. an autograph would be nice. merry xmas! Sorry, no ebook version yet. Thanks for purchasing it. Enjoy the books! Please email us if you have not yet received your books. Sorry Ms. Ruth, we can’t ship to the US at this time. Sorry for the delay, your book has already been sent. Hi Randell, is the “two books for the price of 900” offer still available? Delivery is in Makati. Thanks! Sorry, they are now on regular price of P1,100.00 — I can offer free delivery. Email [email protected] to order. Are both books still at promo? I wanted to buy both. Thanks! Is the promo for 2 books still available? Hello! Do you have ebook versions of your books?